Discover the combination of highly concentrated hyaluronic acid, natural plant extracts and the finest silk. Innovative formula with 100% active ingredients - 0% water. 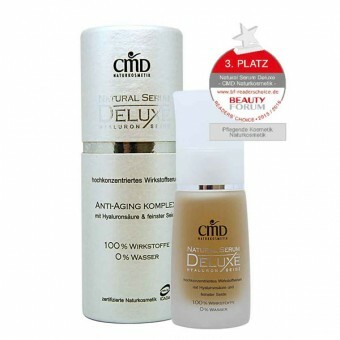 This serum contains an effective hyaluronic acid complex with immediate effect and depot effect. It combines moisturizing, smoothing and firming properties in an exceptional intensive care. The skin functions are supported, the elasticity is improved and small wrinkles are padded. The result is a radiant-fresh, revitalized skin. Application: Apply sparingly on cleansed skin in the morning and in the evening and leave on for a short time. Then apply your usual day or night care. 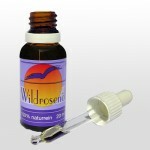 This serum does not grease, does not stick and is suitable for all skin types. The subtle natural fragrance makes it wonderfully combinable with different products.